Everyone knows what happens when a vampire bites a human...but what if the victim is Elvin? In The Garnet Dagger, Brock is cursed from a vampyre bite that forces him to feed on the life-essence of others, he is unable to touch another without taking their life. Chained by prophesy he must find a witch, pierce her heart and draw her blood for his cure. Celeste, a witch, must escape the monks who have held her prisoner for years. Her captors have kept her magic dormant. An ancient powerful Warloc craves her powers. If he succeeds in devouring her magic, she and Brock's people will die. When Brock falls in love with her before realizing her demise is his cure, will love triumph over his desire to be healed? Will he risk everything to save her from a Warloc, an oath breaker, who also wants her dead? What happened that ignited the writing flame in her fingers? 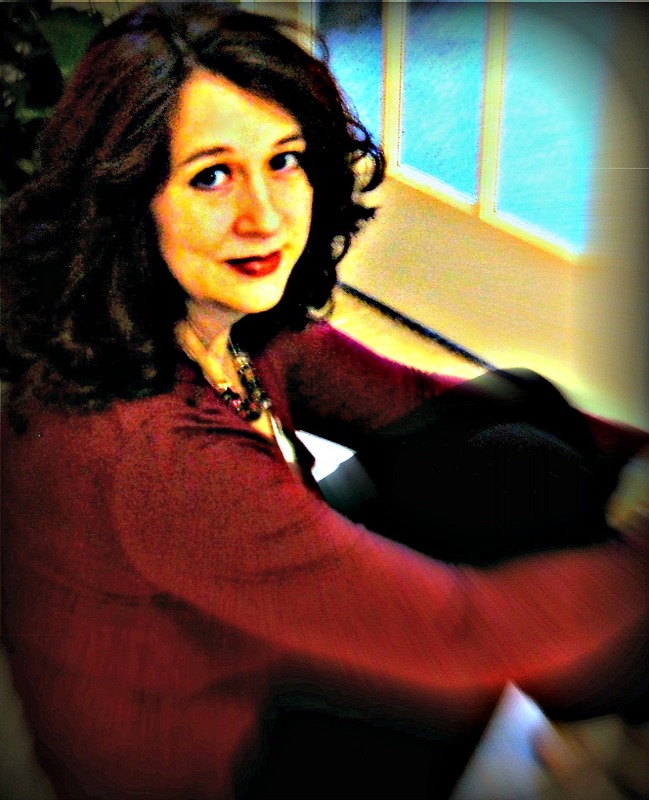 Divorced, and disillusioned by love songs and stories. They exaggerate. She thought. Love and Romance are not like that in the real world. Then she met her husband and realized, yes love and romance are exactly like the songs and stories say. She is now a happy wife, and a mom to three kids (two boys and a girl). 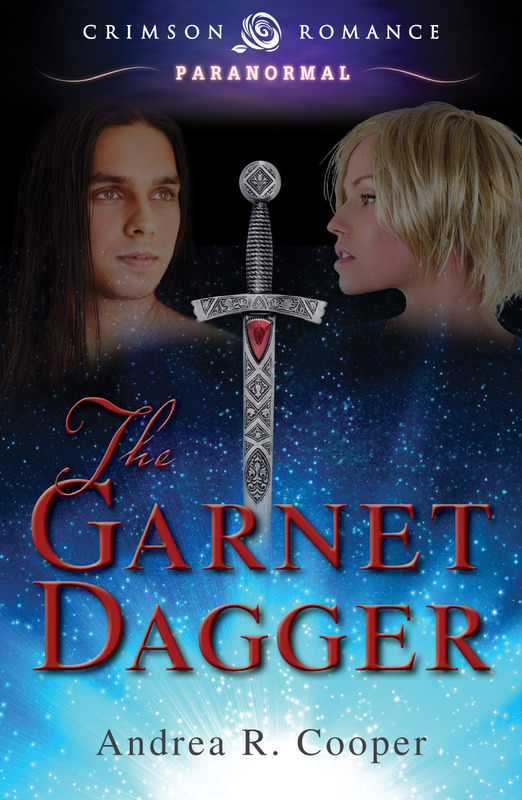 The Garnet Dagger is her debut novel and is a paranormal romance with Crimson Romance. I can happily vouch for this book. It's a fast read in the first person of the hero, Brock. I look forward to reading your novel, and huge congratulations on your release!